It’s hard to imagine in this day and age that many Jewish people in remote parts of the world still lack the basic human necessities you and I take for granted and suffer discrimination due to their Jewish heritage. The truth is, even though the wall of communism fell over two decades ago, many Jewish people in the former Soviet Union as well as in Central and South America live in conditions that deprive them of the freedom and opportunities they so deserve. In the Bible, God prophesied over 300 times that He would restore the Jewish people to their land and specifically called Gentiles to help. The restoration of Israel isn’t our idea- it’s God’s. We are just one organization He is using to fulfill the promises He made long ago. The good news is, it doesn’t take a million dollars to help one Jewish person return to their biblical homeland. 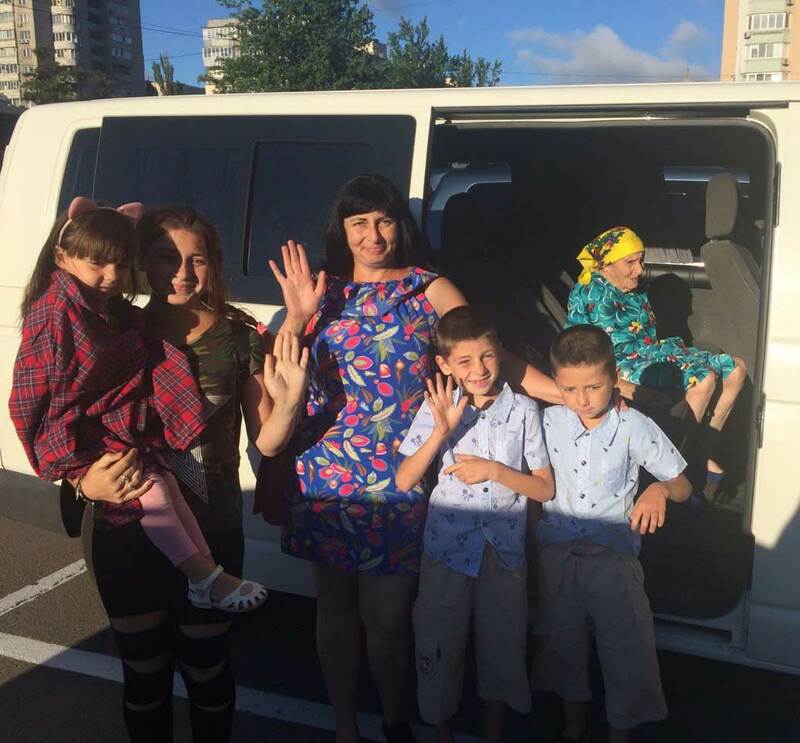 Since 1995, Ezra International’s supporters have helped thousands of people from the former Soviet Union and South America-and tens of thousands more are waiting to return to Israel from other countries around the world. Give now and be a part of this great prophetic restoration process. God said He would be known by both the Jewish people and the nations when He restores them to their land (Ezekiel 36:28,36). Your financial gift helps make that happen. Then they will know that I am the LORD their God because I made them go into exile among the nations, and then gathered them again to their own land; and I will leave none of them there any longer. For as little as the cost of a new cell phone-just $360 per person-you can help another Jewish person return to Israel. You can be a part of the greatest story of all time. The great I AM’s story.